2503LF-SS is rated 3.5 out of 5 by 2. Rated 3 out of 5 by ELLEN from I was a little disappointed that we had to buy an extra drain and stopper. For the price, it should have come with it. 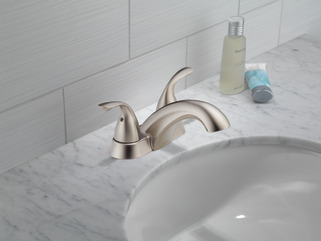 What is this faucet actually made of? The FINISH is stainless - but is that just a coating color, as opposed to &quot;brushed nickel&quot; for example? Is the faucet itself made of stainless steel? Where does it say this? Can you tell me the width on the base of this faucet. Follow up to the aireator question. 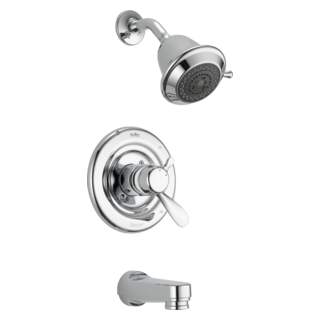 I want to unscrew the aireator and replace it with a shower diverter allowing me to divert the water to my shower head. But, all the diverters claim to be .85&quot; / 21.7mm male. 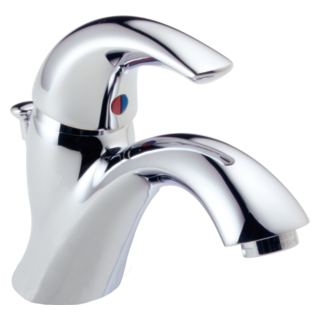 Will a diverter work in this faucet? Does this faucet have hole for drain stopper lift rod? Had this faucet for years and now the only thing wrong with it is the faucet handles. 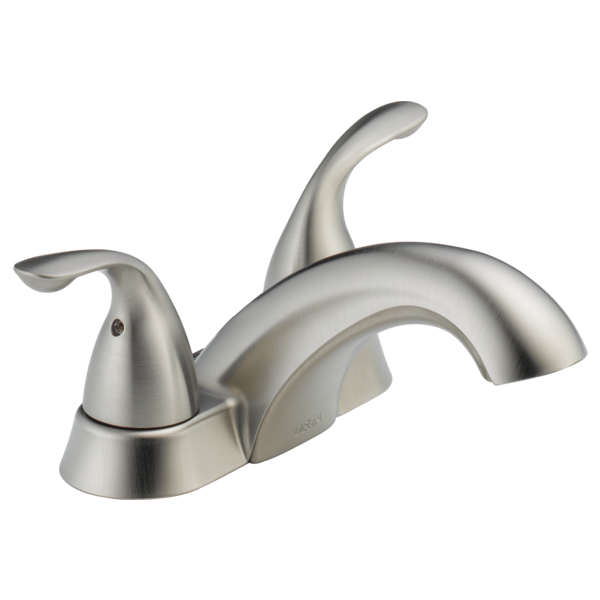 I have been trying to find handles to replace the old worn handles which are made of plastic inside the neck of the faucet handle. 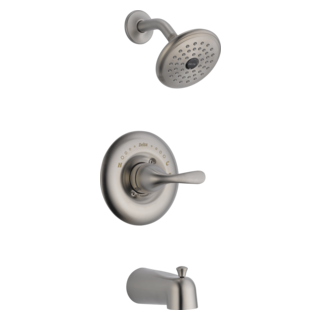 re model 2503LF: Is there a hole that will accommodate an existing drain control rod? Can the aireator be unscrewed? If so, what is the size of the opening (e.g. 1/2 NPSF)?